Copper Carnelian Ring CR2679 - Size 7 - 3/4 of an inch wide. 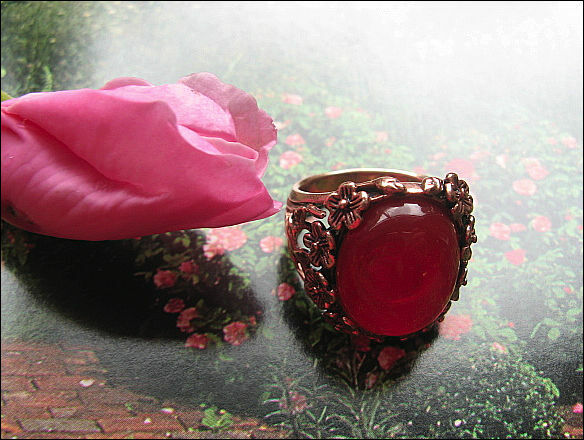 > Copper Carnelian Ring CR2679 - Size 7 - 3/4 of an inch wide. Solid Copper Carnelian Ring CR2679 - 3/4 of an inch wide.